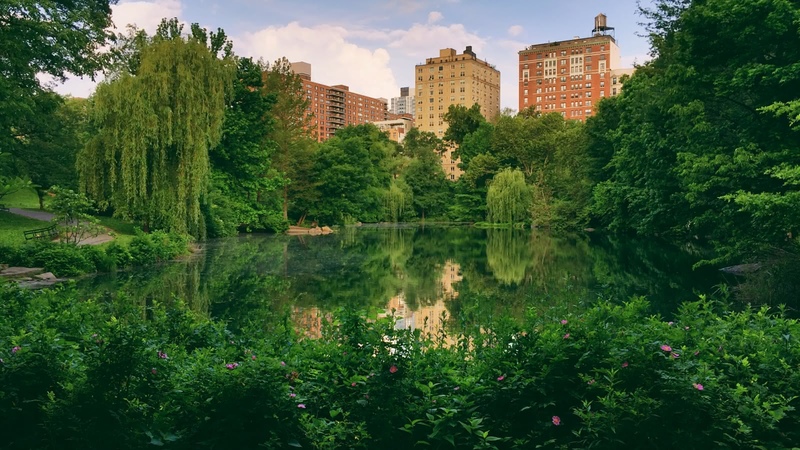 The 2-hour New York Central Park Tour will help you to find the best sites in New York’s sprawling inner-city park. You’ll leave the hustle and bustle of New York behind as you stroll over the Bow Bridge, through the Bethesda Terrace, and over to the John Lennon memorial Strawberry Fields. We'll show you both the famous sites and hidden gems, tell you the park's fascinating stories, and of course, take you to the spots for perfect photos. The Central Park Tour starts at the golden statue in Grand Army Plaza and usually ends in Strawberry Fields Memorial. 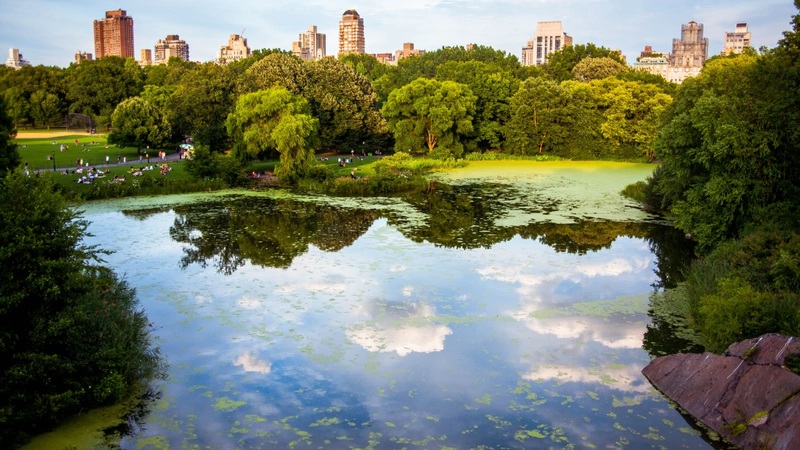 New York’s Central Park sprawls over an impressive 800 acres, so unless you have all the time in the world, you might need help finding the best parts! Locals and visitors alike love visiting Central Park, as it offers calm in the otherwise chaotic city. You’ll love strolling past the Ramble woodland trails, along the lake with the iconic Boathouse, and through famous patches like the Sheep’s Meadow. 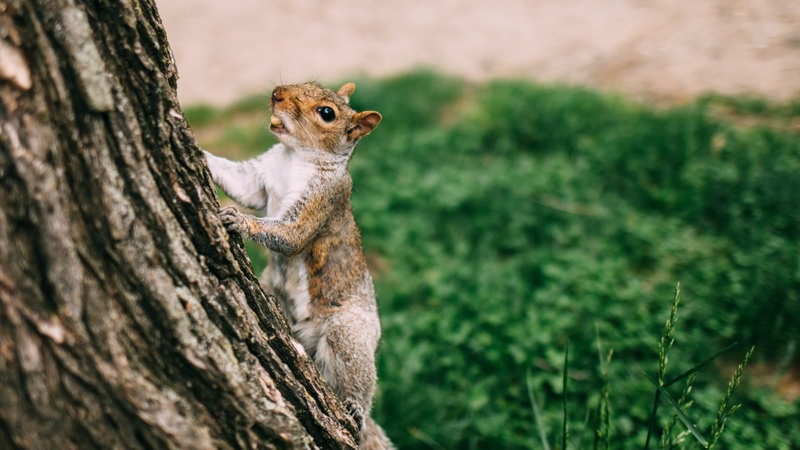 See our blog piece for some of the animals you might even come across! While it might be hidden away from the noise and bright lights of the rest of New York (see our Midtown Tour to be part of the action), Central Park still boasts its share of major landmarks. 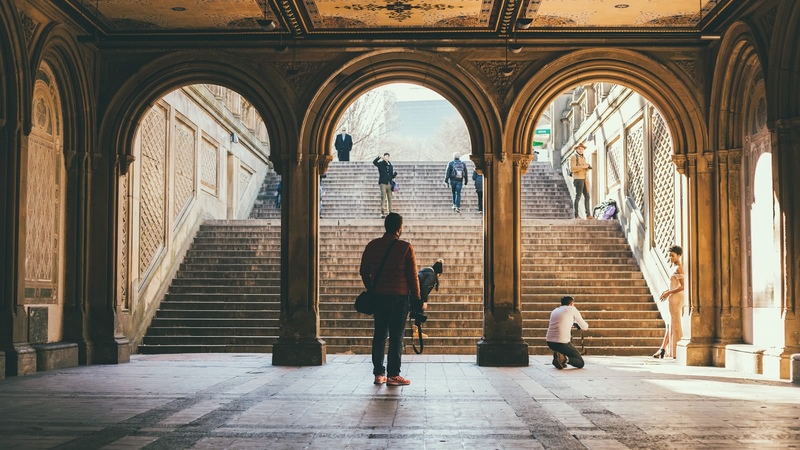 Keep your cameras at the ready as we walk over the iconic Bow Bridge, across the Bethesda Terrace Arcade (with its incredible acoustics) and past the famous Belvedere Castle, which literally means “beautiful view”. There is no shortage of culture in Central Park! 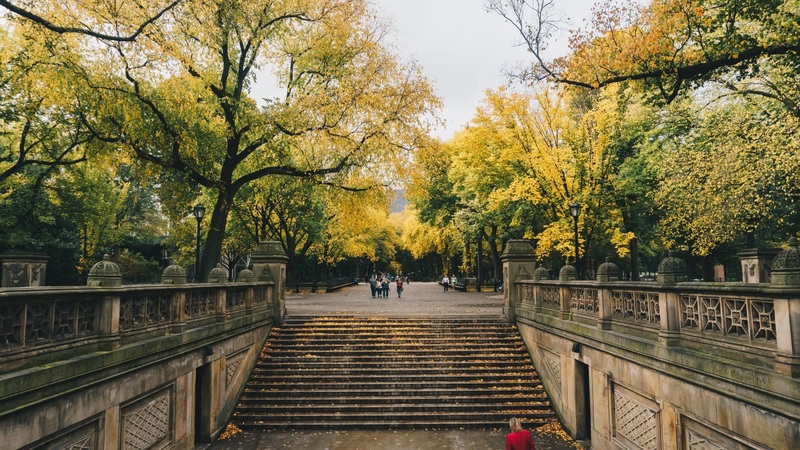 You’ll likely find some talented buskers as you walk through Bethesda Terrace Arcade, but the park also features the famous Delacourt Theater (home to Shakespeare in the Park), and we finish our tour at the touching John Lennon memorial, Strawberry Fields. While it’s supposed to be a silent area, you’re sure to find some talented Beatles fans playing a song or two. We made the downtown free tour and the Central Park tour in Spanish with Caetano, a local guide with excellent Spanish who showed us the sites with a lot of interesting facts, information and history. We first took the Free Tour in Spanish with Greg and we found it soo interesting that we decided to take the Central Park one the following day. Felipe is so nice that makes your tour really pleasant. Both gave us plenty of useful information that we wouldn’t have known without the tours. Highly recommended. English speakers, DO THIS TOUR!! Zev, a NYC local, was our guide for this tour. On a cold Saturday morning, the English speaking group was only of 5 people. Zev was great: very knowledgeable, funny and helpful. We immediately decided we would also do the central Park tour with him in the afternoon - and we also loved it! NY is an amazing city and having someone like Zev showing you the hidden treasures is priceless! Too good to be true. And it is true! Two hours in Central Park, and two at the Financial District = 1 year of American History Class. Congrats! Great guides Walter and Zev!